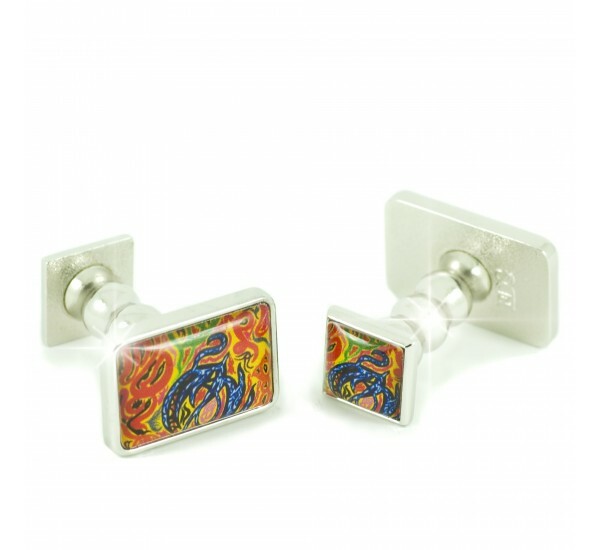 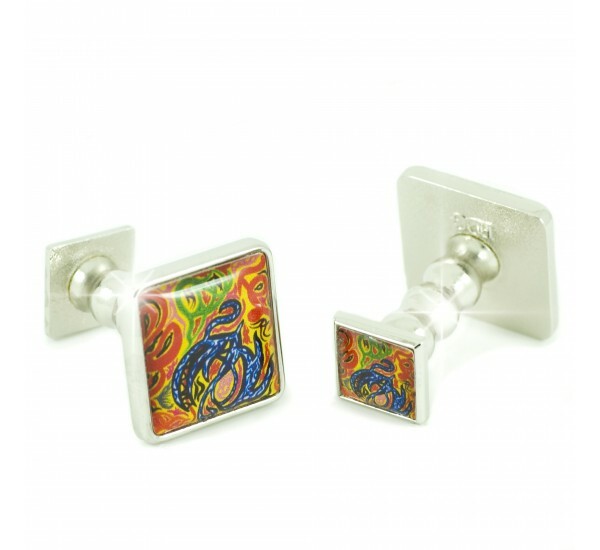 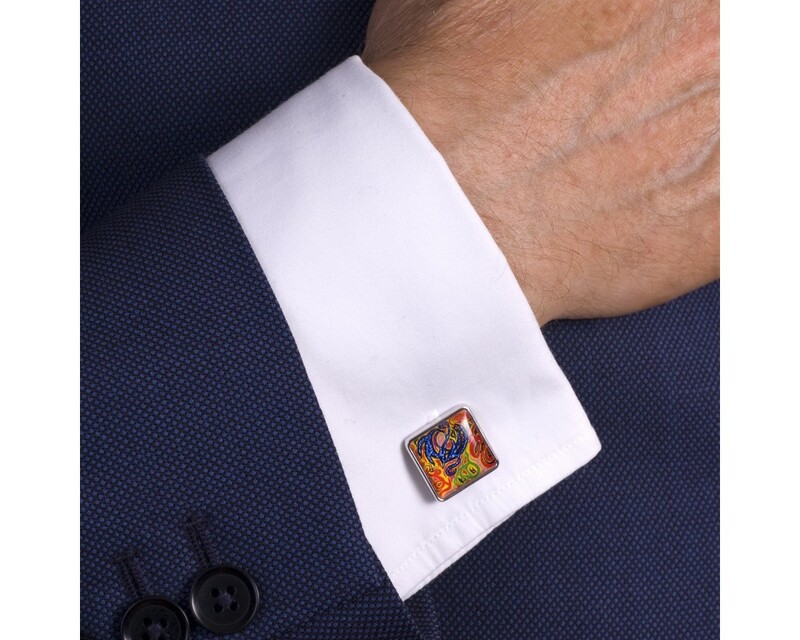 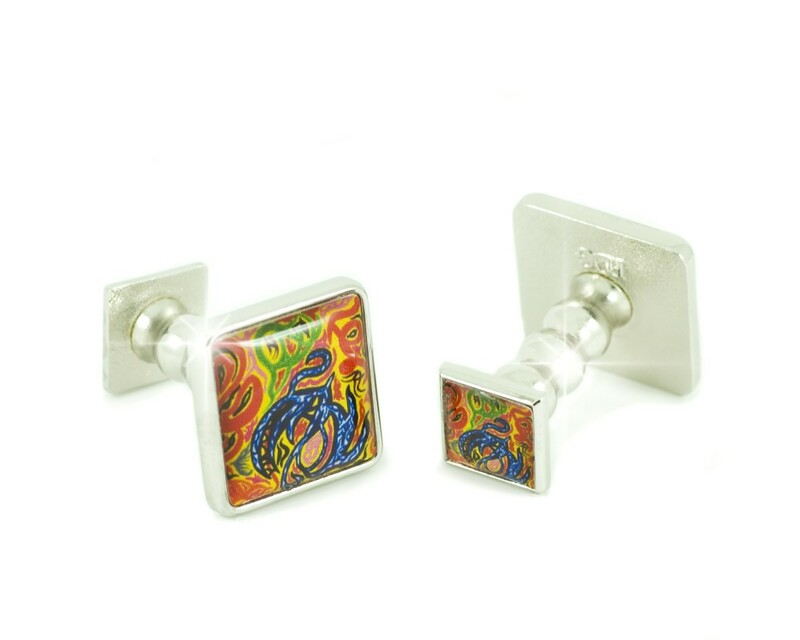 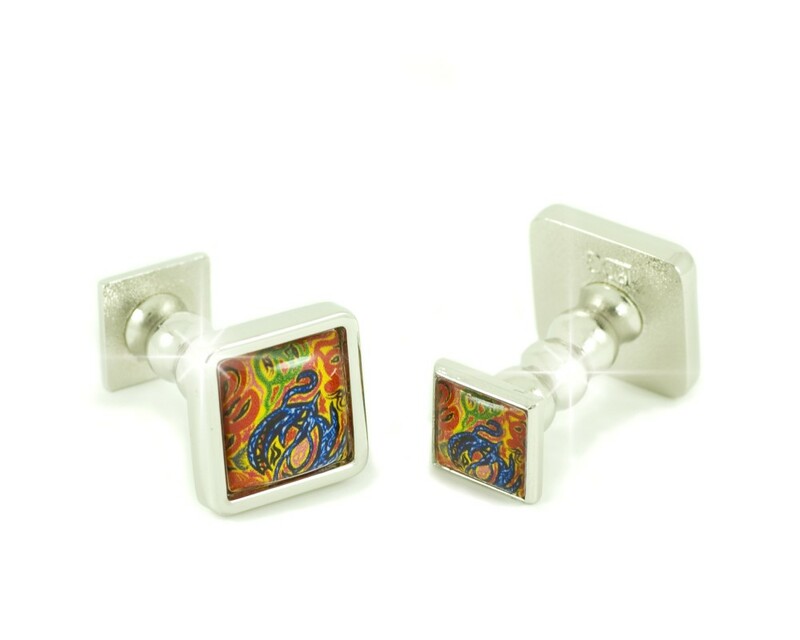 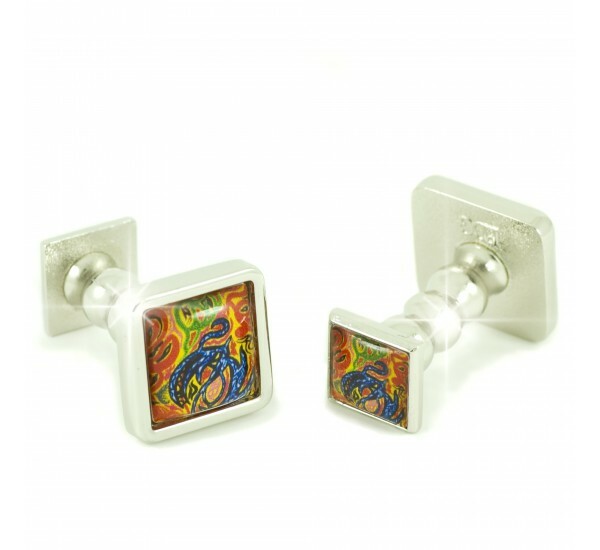 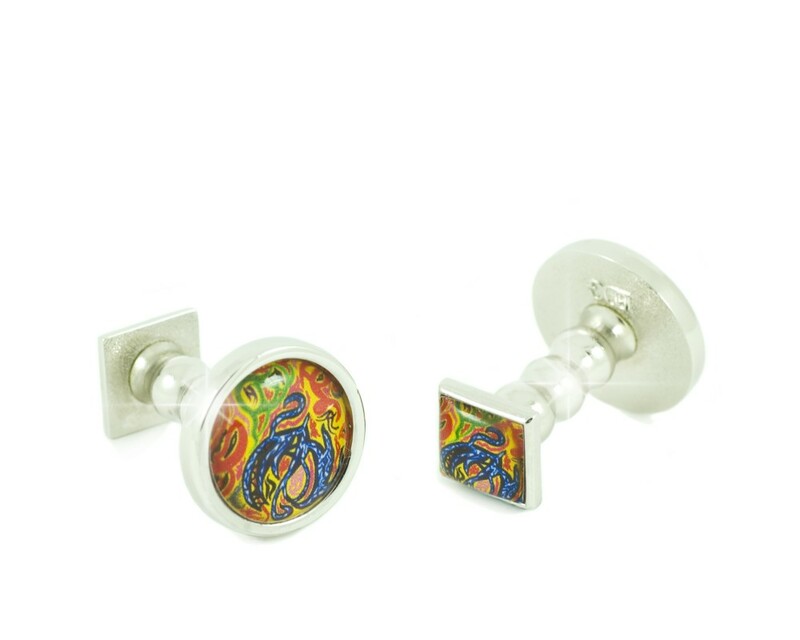 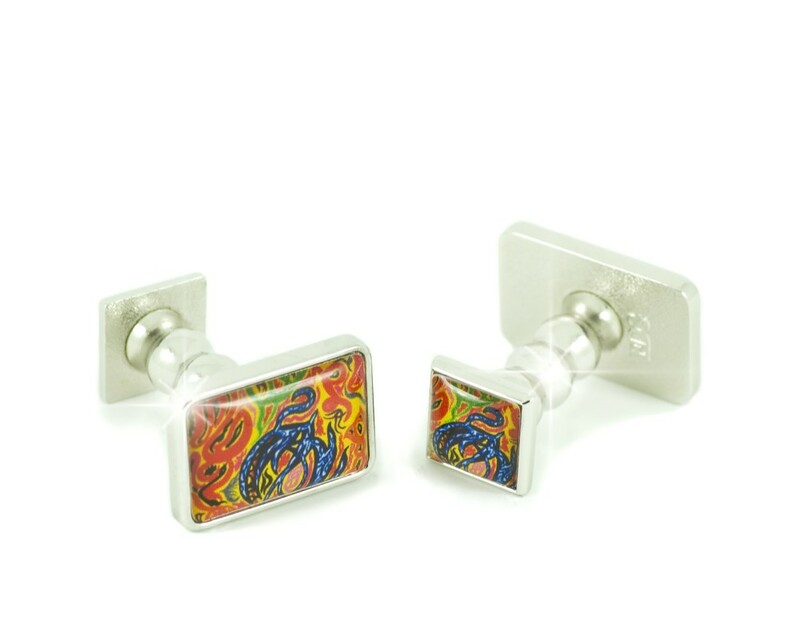 The Mayfair Cufflink Collection is for the man or lady with their finger on the edge of design. High quality rhodium is set against a yellow background with images in navy blue, red & green blending perfectly with any shirt colour. 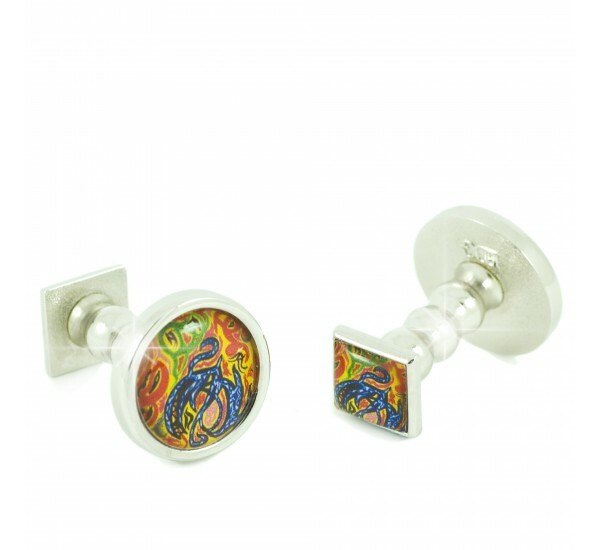 As always, a Fabulous Luxury Gift or a Perfect Treat for yourself!